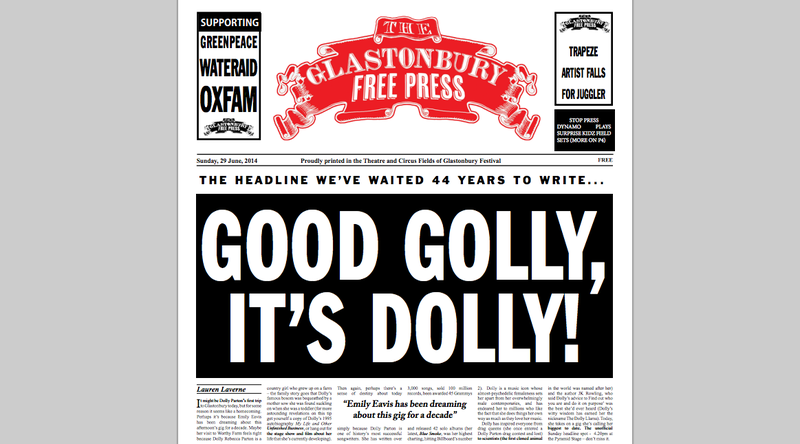 Dolly Parton’s arrival to the Glastonbury stage sends festival-goers into a musical frenzy. Even the local newspaper couldn’t resist the temptation to have a little fun with the Tennessee-born songwriter-performer-actress. 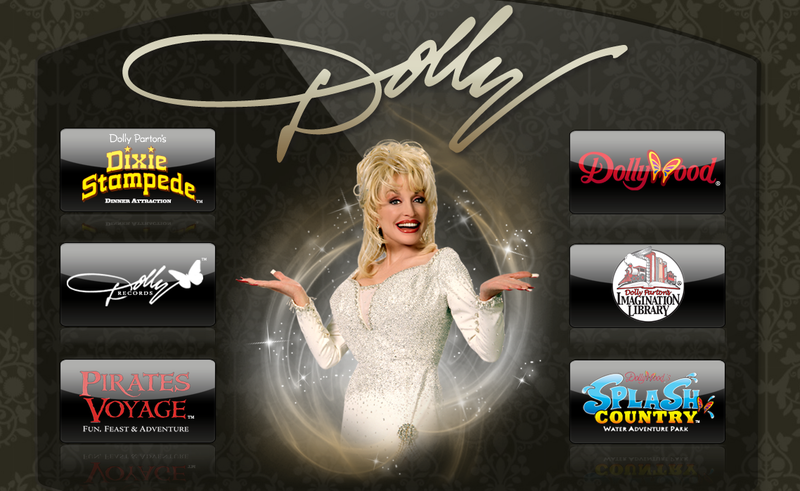 Dolly will always be a powerhouse in the music industry and in our lives.